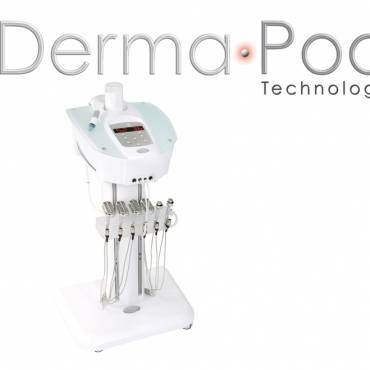 Microdermabrasion is a progressive, no down-time cosmetic procedure, for deep epidermal skin rejuvenation. 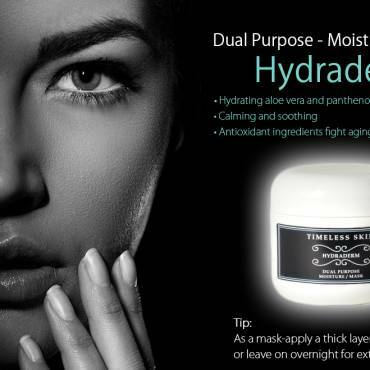 A gentle crystal abrasion of the skin allows optimal exfoliation of the epidermis which stimulates collagen production and improves the overall health of the skin. Treatments address aging skin conditions, acne, uneven skin and hyper pigmentation. 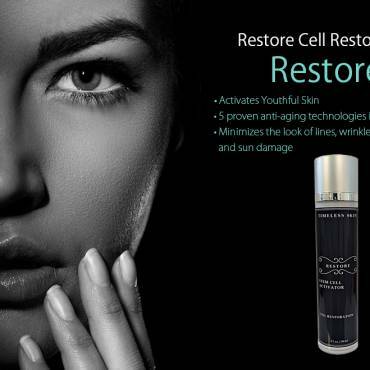 Skin is luminous, smoothed and provides an even skin tone after treatments.